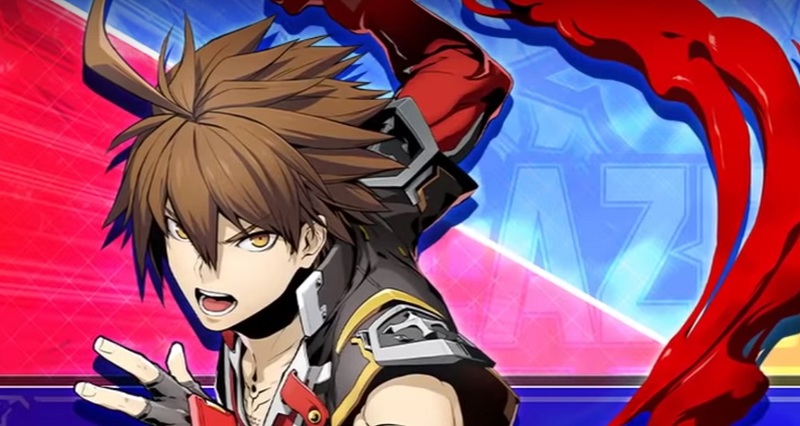 Arc System Works has released a trailer showcasing the next in the loooooong line of DLC characters headed to their crossover fighting title BlazBlue: Cross Tag Battle. The next big-haired boy throwing down alongside their anime brethren is BlazBlue's own Naoto Kurogane. Servant to Goth Loli Raquel Alucard, Naoto became a playable fighter in 2015's BlazBlue: Centralfiction, and was even the protagonist of his own manga series; BlazBlue: Bloodedge Experience. Sporting gear that makes him look like a homicidal Kingdom Hearts character, the young teen is nevertheless a formidable opponent in battle. Naoto will be made available to the arcade and home versions of Cross Tag Battle in Spring, alongside fellow debutantes Seth, Teddie and Heart Aino. BlazBlue: Cross Tag Battle is available now on PS4, PC, Xbox One and Nintendo Switch.